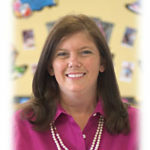 Kelly Thrasher has over 10 years of experience in early childhood education and spent a number of years as a preschool teacher before moving into an administrative role. 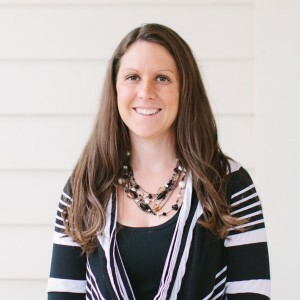 Kelly has a bachelor’s degree in criminal justice as well as a Child Development Associate Credential and the North Carolina Early Childhood Credential. She is qualified as a Level III Administrator in the state of North Carolina. Kelly has extensive knowledge of developmentally appropriate practice and curriculum. She believes in a hands-on, experienced based learning approach for young children and supports her staff in supplying children with real, guided experiences.